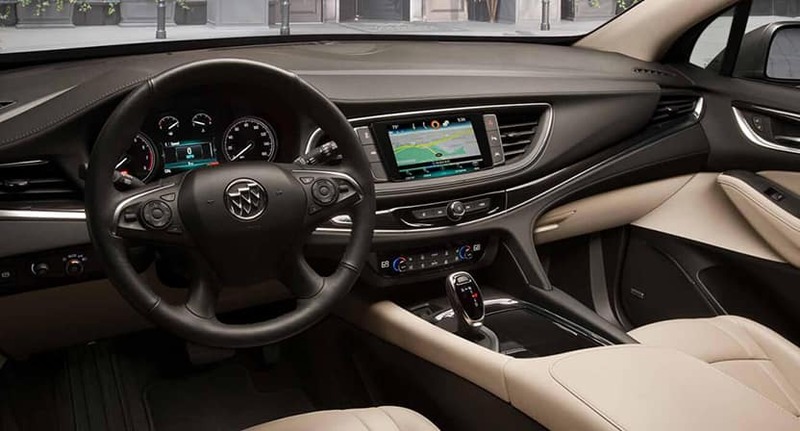 Take Your Daily Drive to the Next Level. 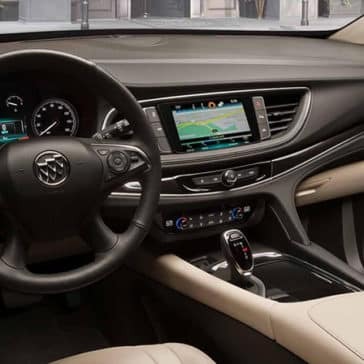 The introductory version of the Enclave comes with automatic Xenon headlights that provide enhanced visibility and rear parking sensors that make backing up especially easy. 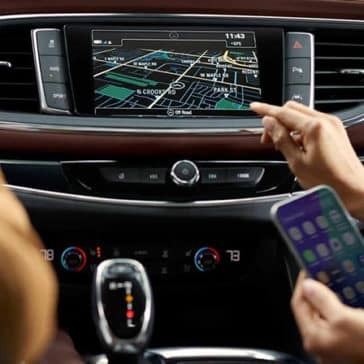 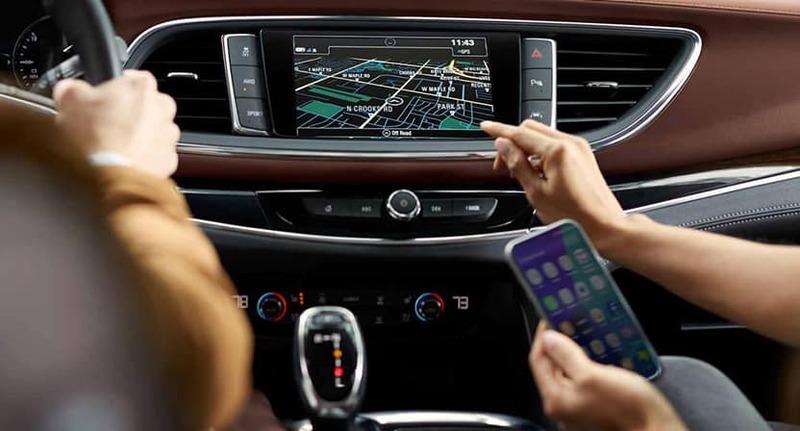 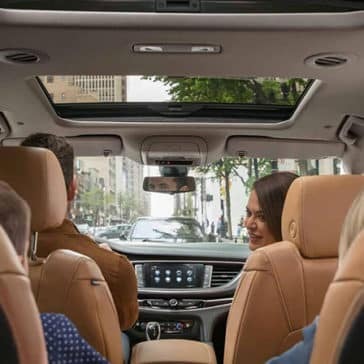 The cabin come with technologies like the OnStar telematics system, Bluetooth phone and audio connectivity, and a rearview camera for even more confidence in reverse. 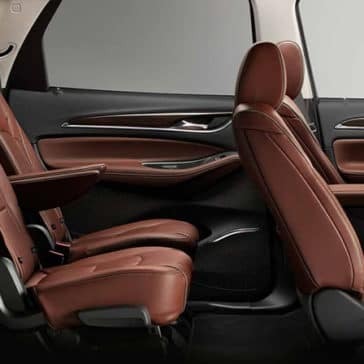 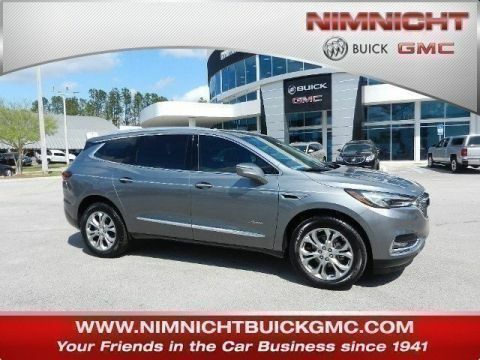 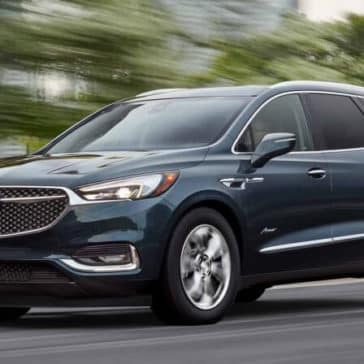 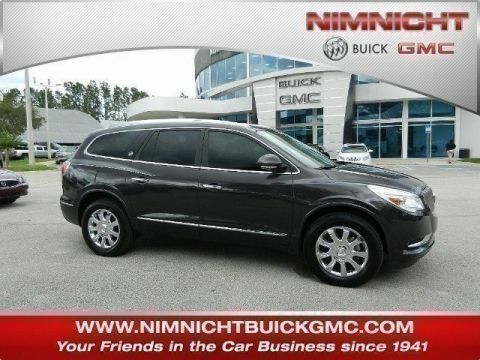 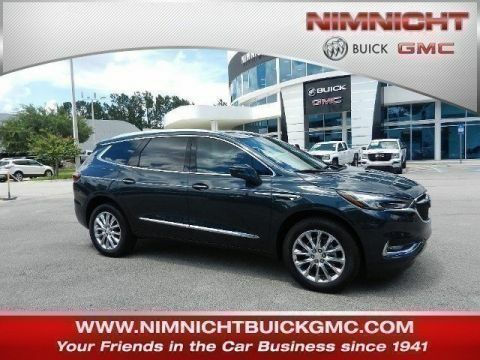 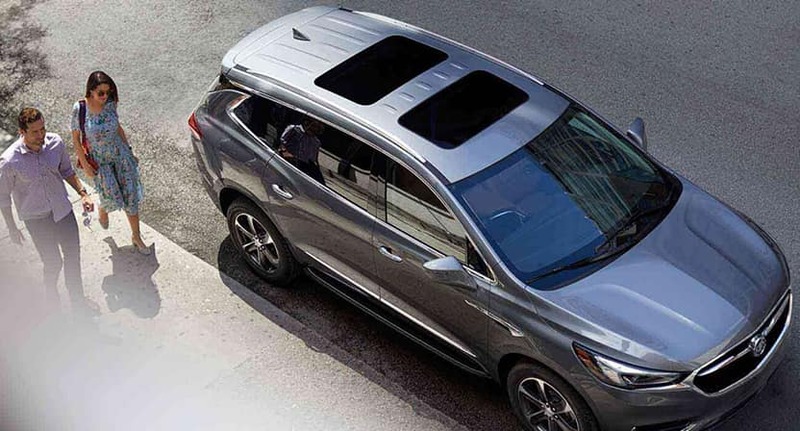 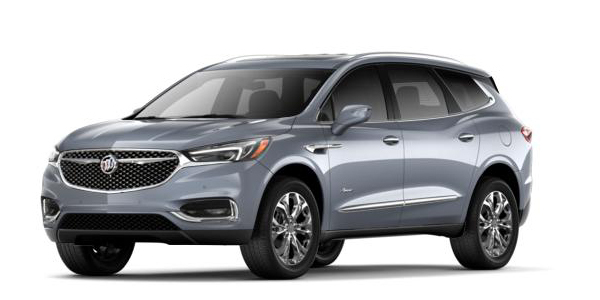 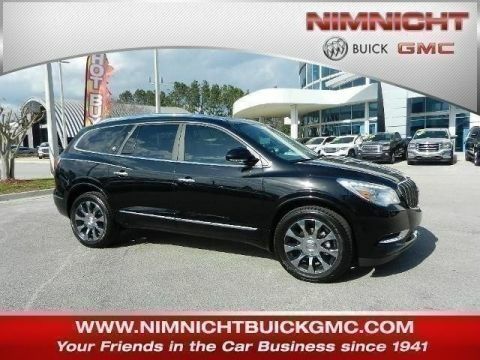 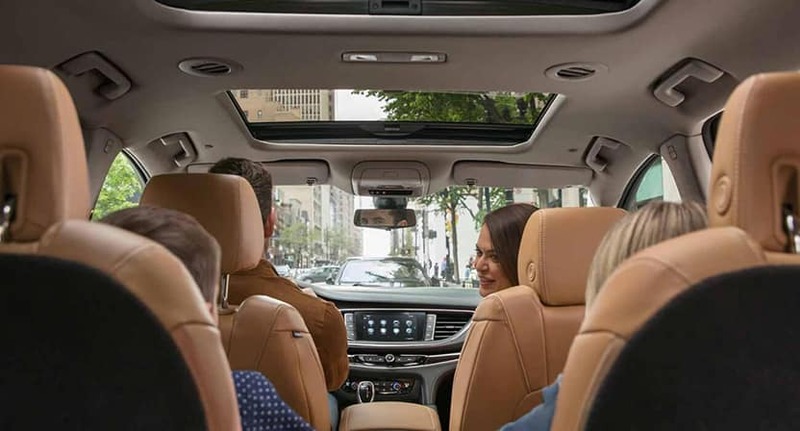 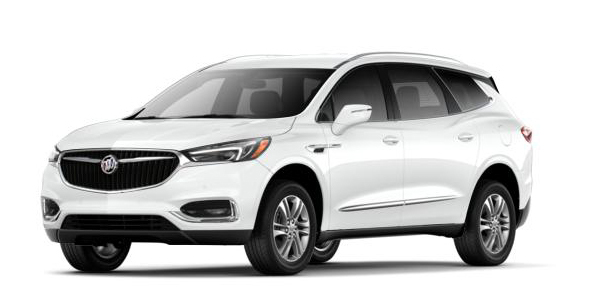 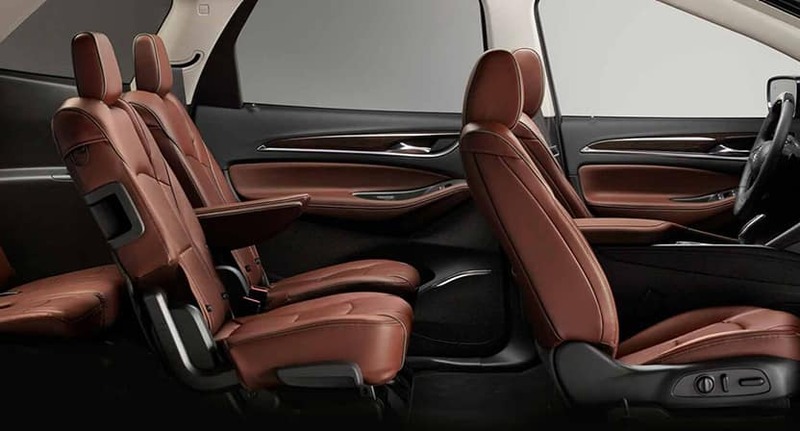 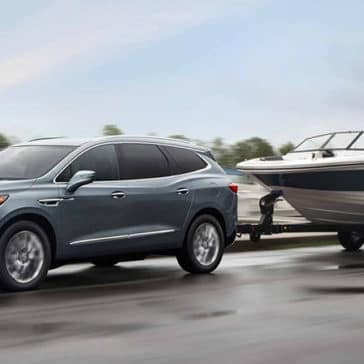 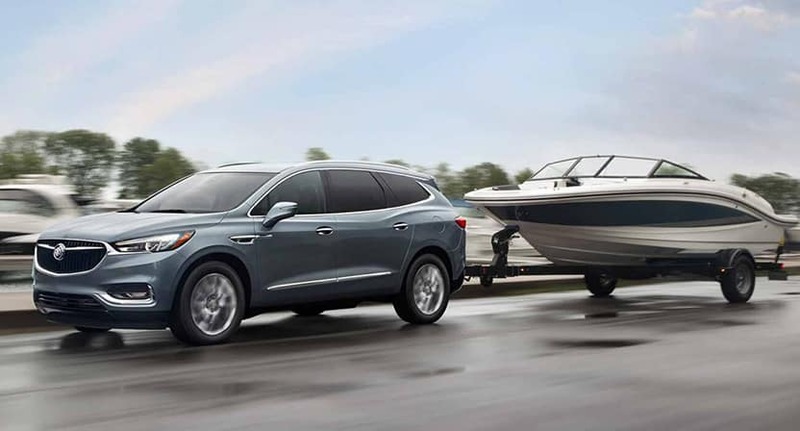 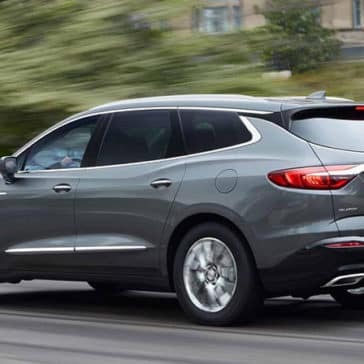 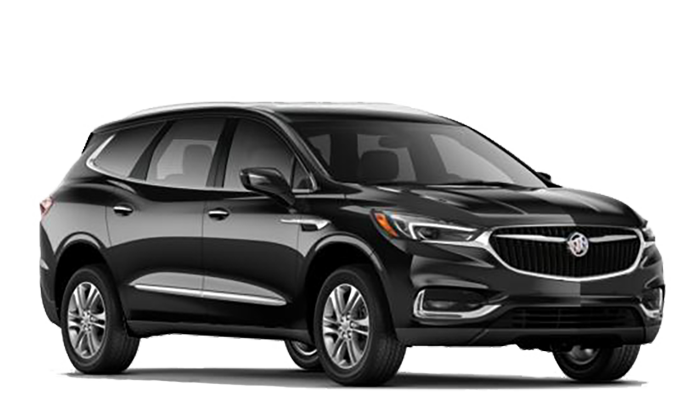 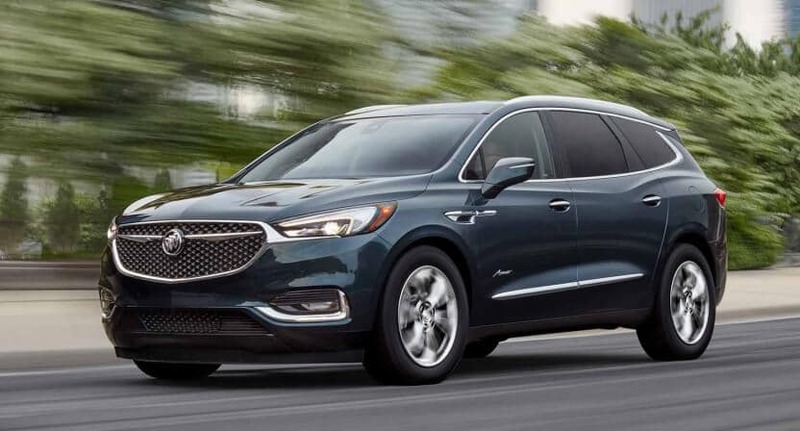 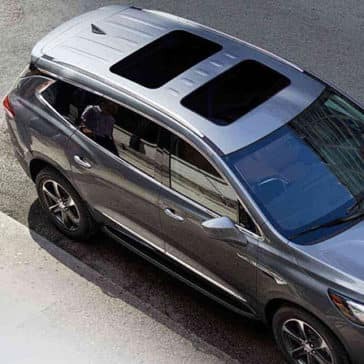 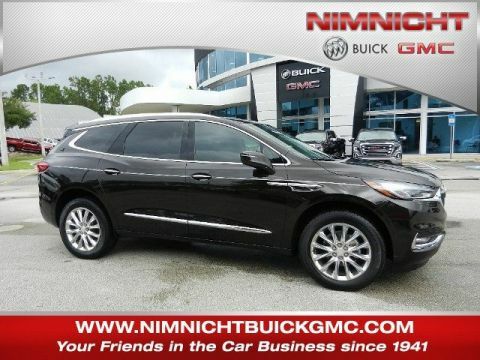 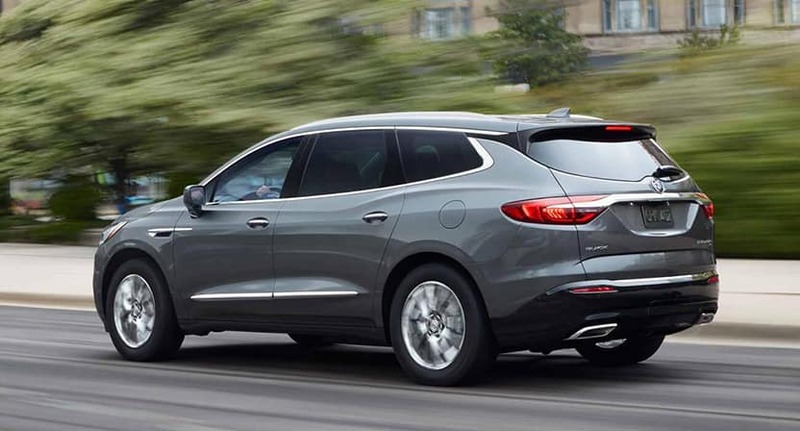 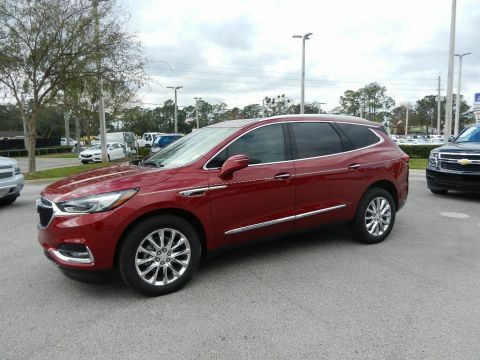 Find out if the 2018 Buick Enclave’s impressive technology, convenient interior and sleek exterior is the right fit for your needs and wants by checking out all the trims available and taking one for a test drive.